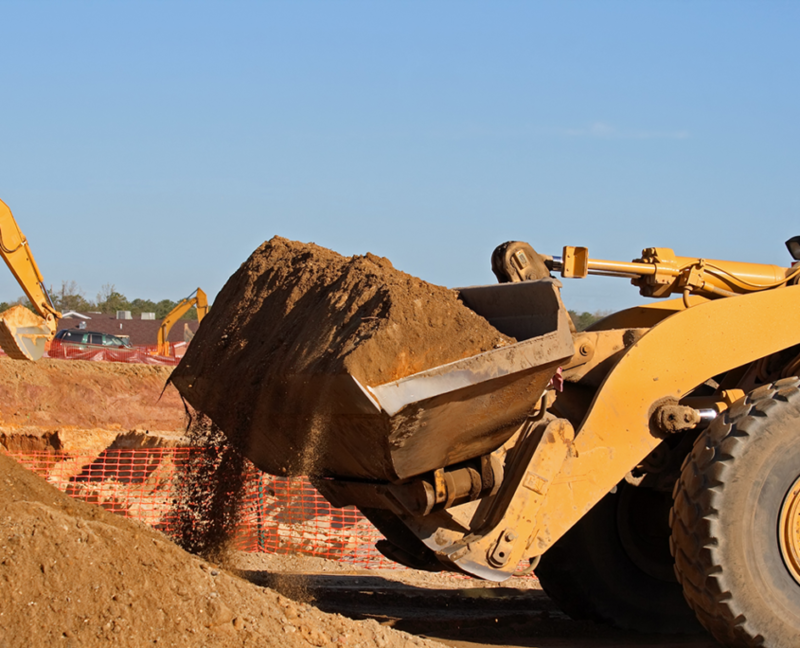 High Quality Contracting is a full-service demolition and grading company for projects in Wisconsin. We provide residential and commercial site work, utility work, erosion services, grading, clearing, demolition, estimating, and hauling. We know how to prepare your site for construction projects. Trust experts with your property, call High Quality Contracting, Inc.